* I haven't tried this recipe but it does look mighty fine! 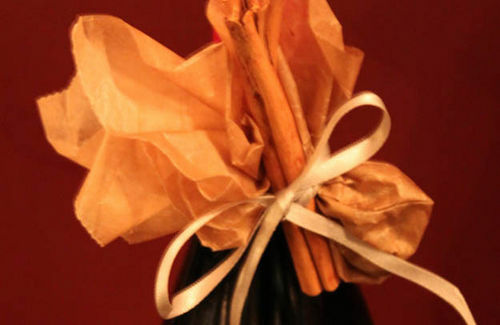 Fancy giving mulled wine as a gift or need a simpler recipe? See this recipe from 4Food.